hd00:23Jalal-abad Region, Kyrgyzstan on the Naryn River. The Pass the Country Opens Out to the Ferghana Valley. Downhill or Level Roads. Mountains in Kyrgyzstan Near Kazarman. Gravel Curves in Kyrgyzstan. hd00:16A scenic wide shot of beautiful Ireland paradise. Green landscapes and river are in the shot. 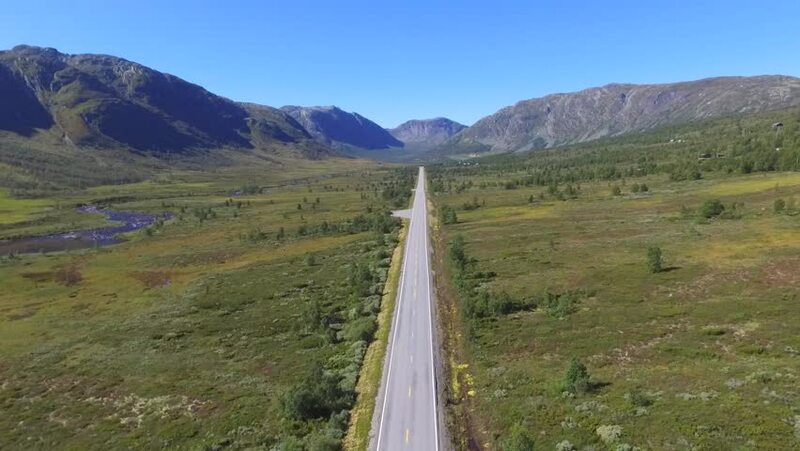 4k00:24Aerial UHD 4K: mid-air flight over rural mountain road and meadow at sunny summer morning. Green trees and sun rays on horizon. Free rural asphalt highway and river. 4k00:12Saint Paul de Vence, France - 10 13 2018: Aerial drone shot over a vintage blue car driving along an empty country road in France during the Boucle Historique vintage race car rally. 4k00:07Flight Along Top Of Mountains.Drone Over The Top of Green Mountains.Aerial Flying Trough Mountains. Beautiful Aerial Landscape View Of The Mountains.Aerial Mountain Chain In The Carpathian Mountain.